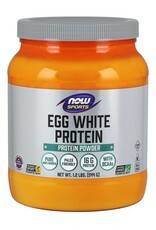 NOW® Sports Egg White Protein is an excellent natural source of high quality protein. Good quality proteins rate well on the PDCAAS (Protein Digestibility Corrected Amino Acid Score), the most accurate measurement of a protein’s quality. 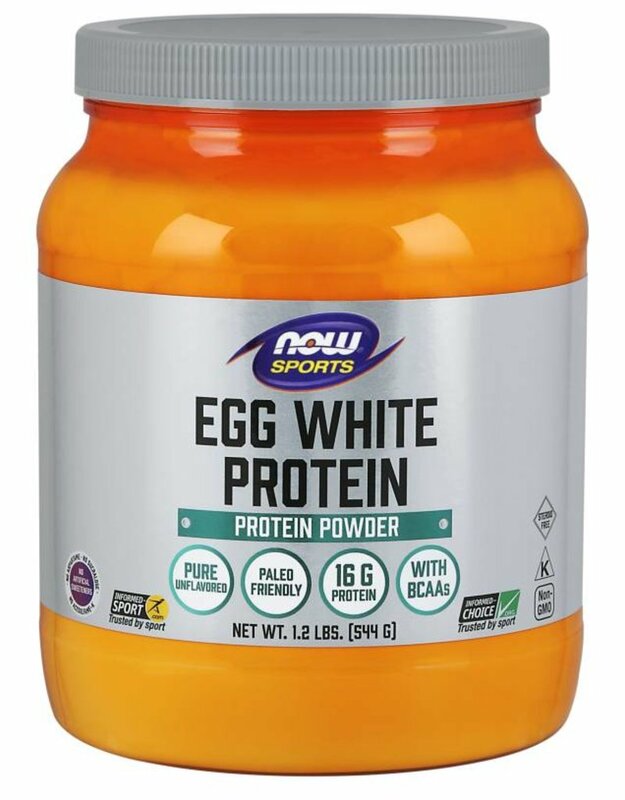 NOW® Sports Egg White Protein rates as one of the highest quality proteins available when using the PDCAAS. A good mix of proteins from different sources provides the best results, and high quality NOW® Sports Egg White Protein is an excellent addition to any protein supplementation program.